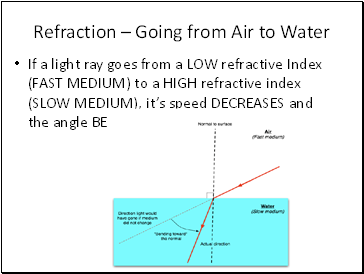 Refraction Fact #1: As light goes from one medium to another, the velocity CHANGES! 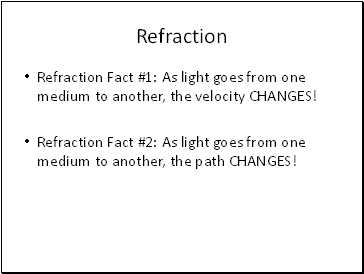 Refraction Fact #2: As light goes from one medium to another, the path CHANGES! 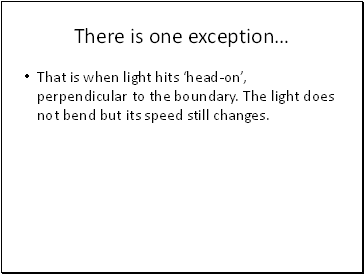 That is when light hits ‘head-on’, perpendicular to the boundary. The light does not bend but its speed still changes. 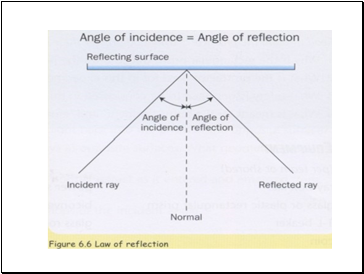 happens when the angle between the light ray and the normal is greater than the critical angle. 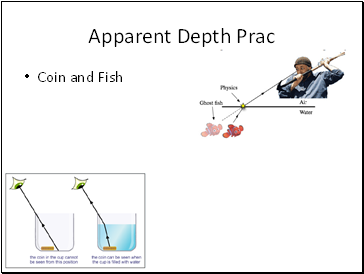 The critical angle is formed when the light ray travels along the boundary between the two substances. 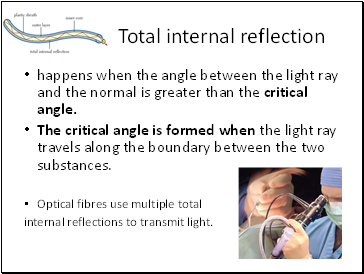 internal reflections to transmit light. 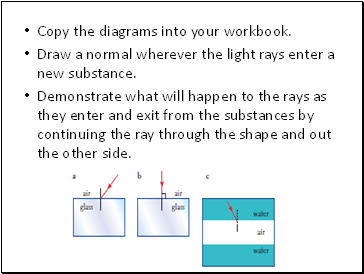 Copy the diagrams into your workbook. 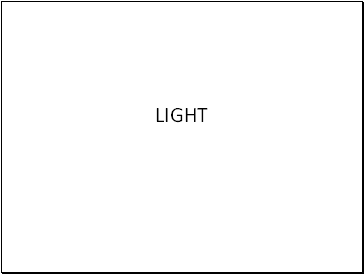 Draw a normal wherever the light rays enter a new substance. 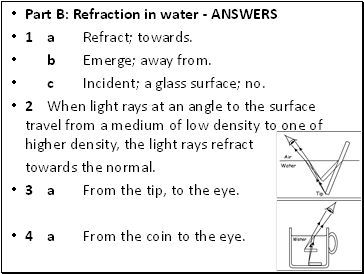 Demonstrate what will happen to the rays as they enter and exit from the substances by continuing the ray through the shape and out the other side. Why does it look bent away from normal and not towards?? 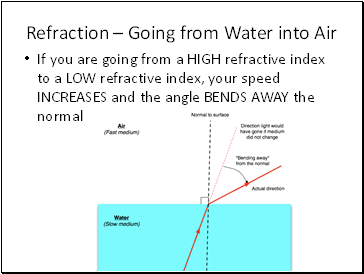 Light from the lower part of the ruler is travelling into a region of lower optical density (air), and so has been bent away from the normal. 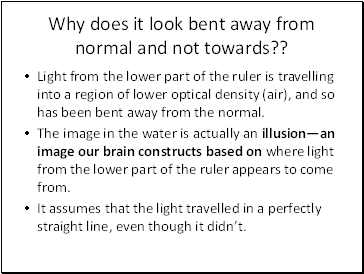 The image in the water is actually an illusion—an image our brain constructs based on where light from the lower part of the ruler appears to come from. 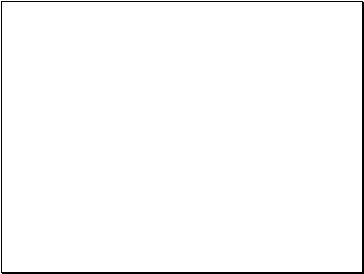 It assumes that the light travelled in a perfectly straight line, even though it didn’t.